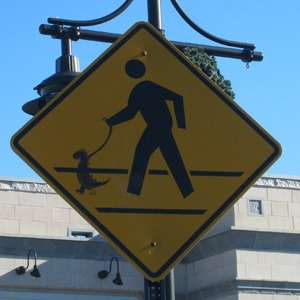 If you’re one of the 50 people today that have found this page by googling “funny signs”, you can find all my posts with photos of funny signs by clicking “funny signs” in the “Categories” link on the right. Or, you can click here to get the list. Oh, yeah… And by the way, Welcome!